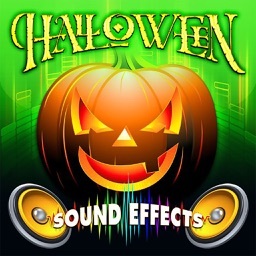 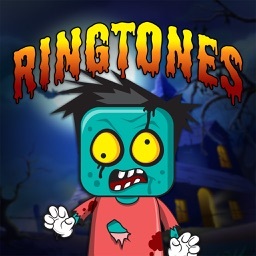 Download this app for the BEST HALLOWEEN RINGTONES for your iPhone, iPod Touch or iPad. 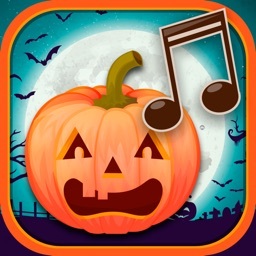 Scary and Fun, perfect for anyone who enjoys this ghostly time of year. 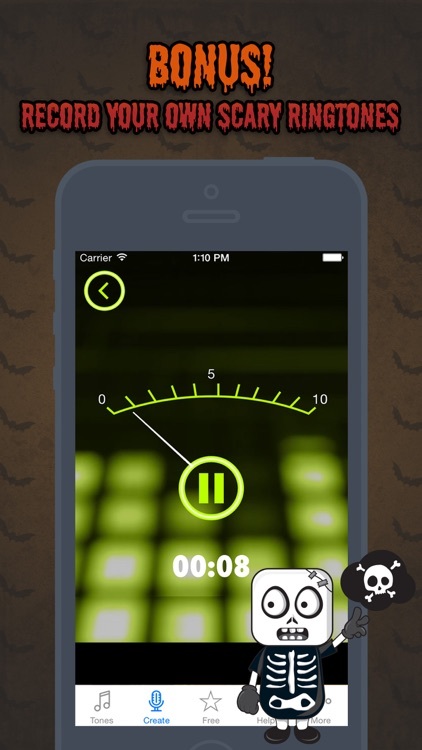 • #1 Halloween Ringtone App for 5 years in a row! 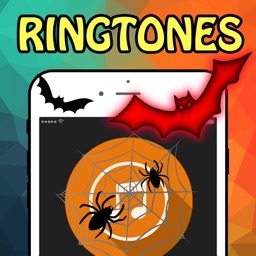 • Over 80 Ringtones for tons of variety! 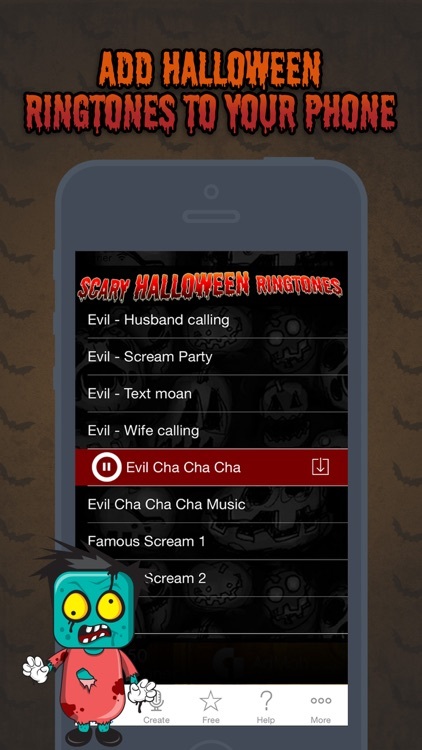 • PLUS BONUS RINGTONES - Go retro with old school style monster movie trailers! 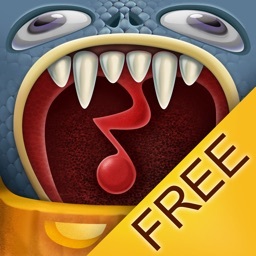 - Unlimited Downloads - download as many as you want - no limits! 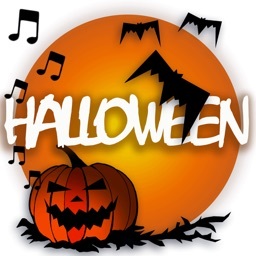 - Easily share with friends! 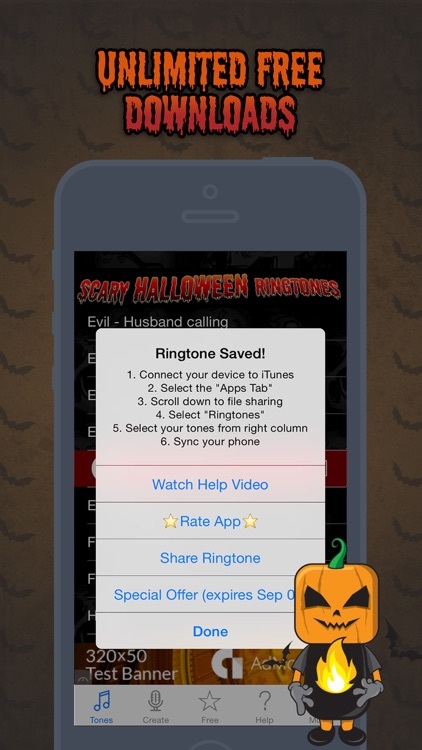 Download Halloween Ringtones and get the BEST HALLOWEEN RINGTONE APP AVAILABLE.